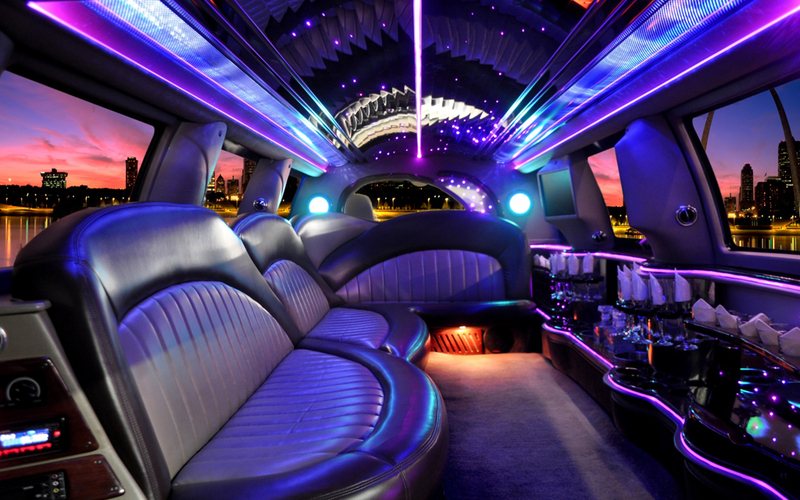 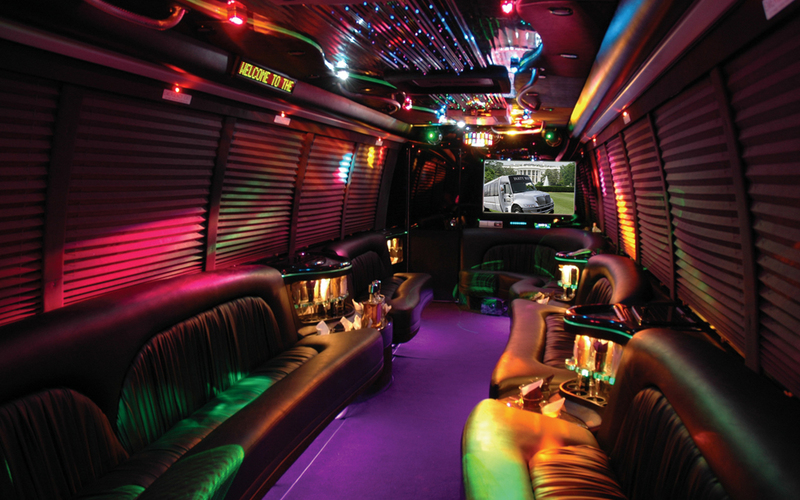 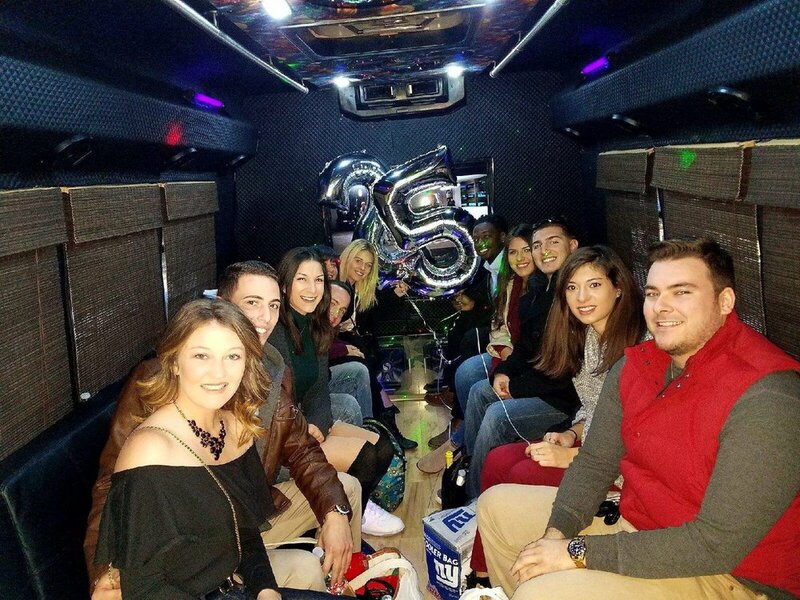 We whole-heartedly appreciate our customers and strive to provide the absolute best Limo and Party Bus service. 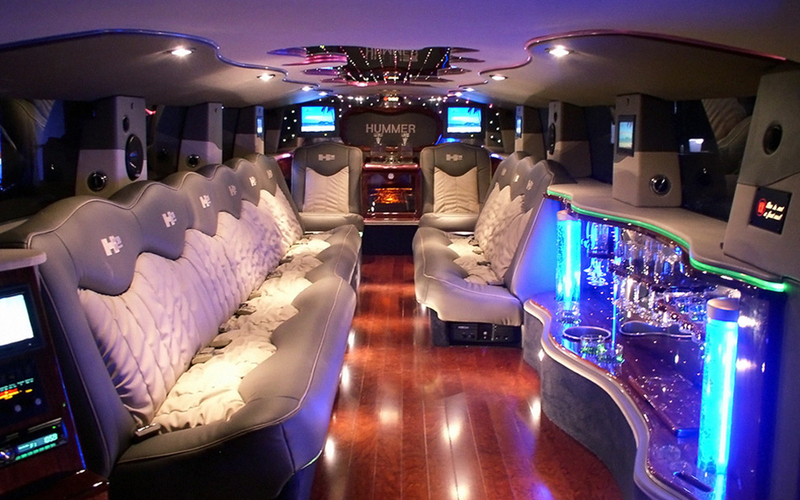 From professional drivers to clean and modern vehicles, see what others have to say about us! 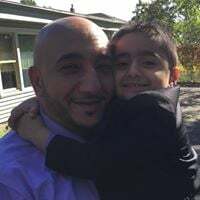 Please help spread the word by posting a review on Facebook, Google, or Yelp.